Riverside, CA/Press/April 6, 2018 – Joseph W. Galasso III, Founder and Attorney of the Law Office of Joseph Galasso was selected for inclusion in the forthcoming Top Attorneys of North America 2018-2019 edition of The Who’s Who Directories. 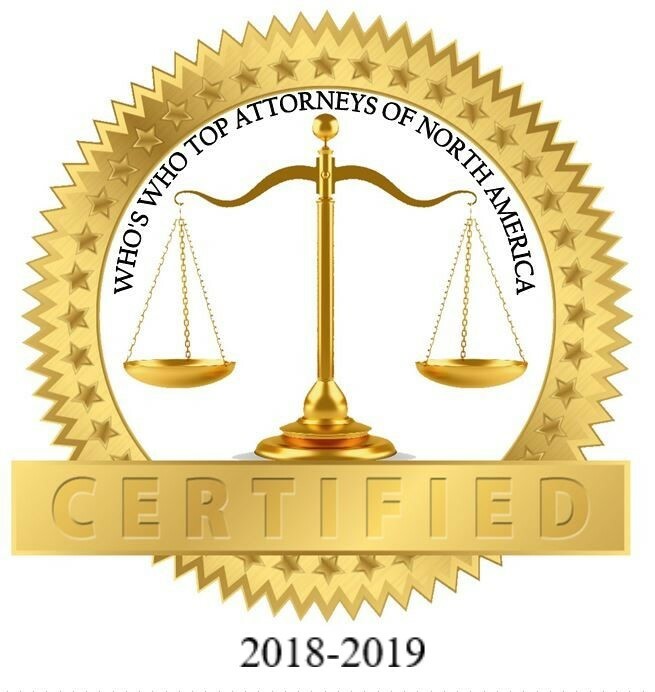 The accomplishments attained by Mr. Joseph W. Galasso III, in the field of Legal Services,warrants inclusion into The Top Attorneys of North America. Act fast when you are under investigation, facing criminal charges, or already charged. Your future can be at stake, do not procrastinate. You can trust the Law Office of Joseph Galasso to provide competent legal representation for individuals, business owners or corporate officers who are under investigation or already arrested or charged with criminal charges. Attorney Joe Galasso and his team offer experienced, effective, aggressive legal counsel to clients all throughout Riverside, San Bernardino and Orange Counties. Joseph Gaasso, III, admitted to the California Bar, has dedicated his life to the study and practice of criminal law. Upon graduating from law school, Joe clerked for the Orange County District Attorney’s Office. He also studied abroad with United States Supreme Court Justice Anthony Kennedy. 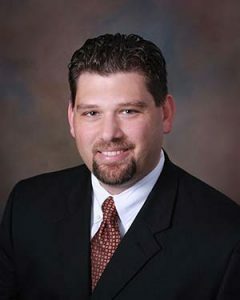 Joe became a Deputy District Attorney for the Riverside County District Attorney’s Office, where he prosecuted numerous misdemeanors and felonies. He was quickly promoted to the felony domestic violence unit. As a Riverside criminal defense attorney, Joe was in court every day, conducting numerous preliminary hearings, along with many misdemeanor and felony jury trials with great success. Joseph then opened his own law practice, where he hung out his shingle as a Riverside Criminal Defense attorney. Now Joe is on the other side of the courtroom defending those who are charged with violent crimes, gang crimes, burglary, assault, domestic violence and more. 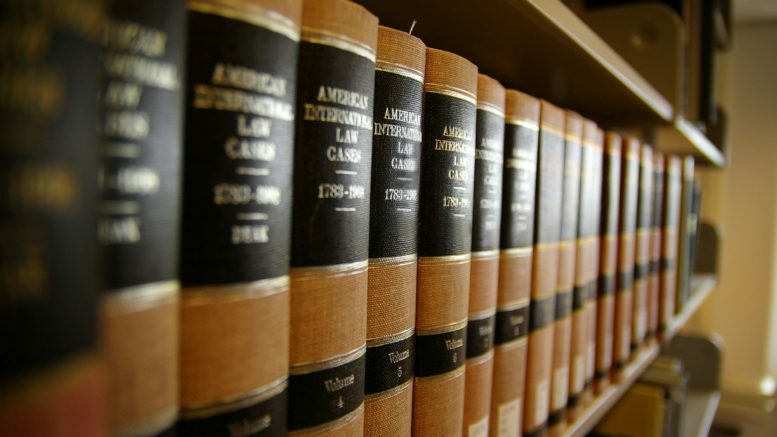 Attorney Galasso has handling thousands of cases, ranging from low-level infractions to serious, violent felonies. Joe fully understands the various arresting agencies and prosecuting offices in Riverside County, which gives him the insight necessary to better represent his clients’ needs. He is a widely respected California criminal defense lawyer known on a first name basis among court personnel, judges and deputy district attorneys. Joe’s excellent professional reputation within the criminal justice system helps him negotiate favorable outcomes for his clients, often without going to trial. However, if negotiations fail, Joe has proven that not only does he enjoy trial, he excels at it. Joe is a graduated of Western State University, College of Law and earned a double Bachelor’s Degree in Criminal Justice, and Psychology from Chapman University. Still hungry to know more about the Criminal Justice System, Joe then obtained a Master’s Degree in Criminal Justice from Chapman University. Be the first to comment on "Top Attorney – Joseph W. Galasso III"